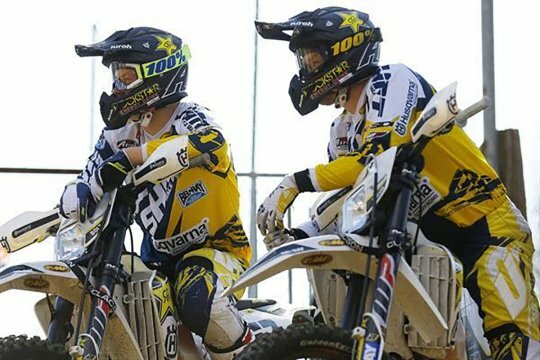 Pauls Jonass, Arminas Jasikonis & Mikkel Haarup – Rockstar Energy Husqvarna Factory Racing. 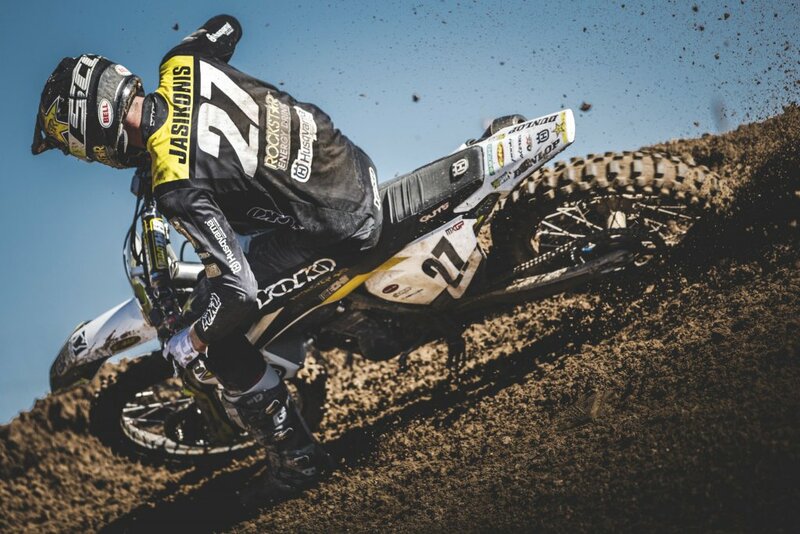 With more than a decade of motocross competition under his belt, former MX2 World Champion Pauls Jonass will make the switch to MXGP class competition in 2019 aboard Husqvarna’s FC 450 machine. 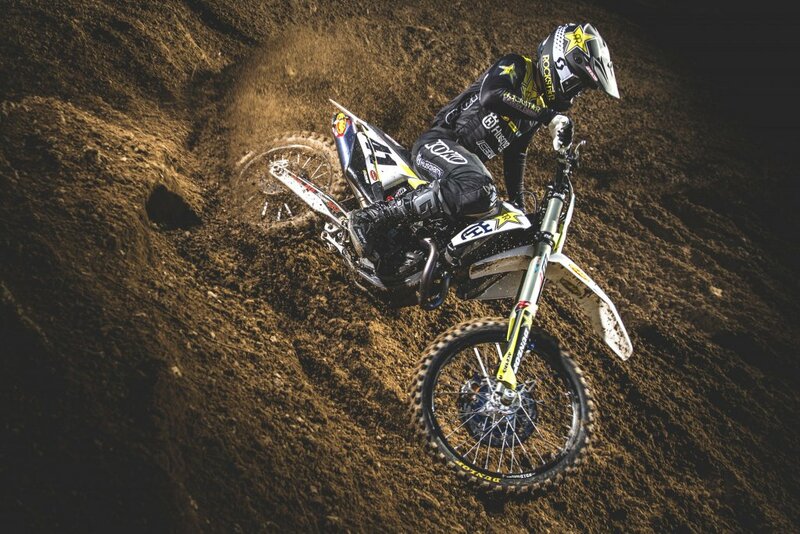 Working hard to return to full fitness following knee surgery, Pauls is looking forward to maximising his time on the FC 450 before the start of the all-important FIM MXGP World Championship. 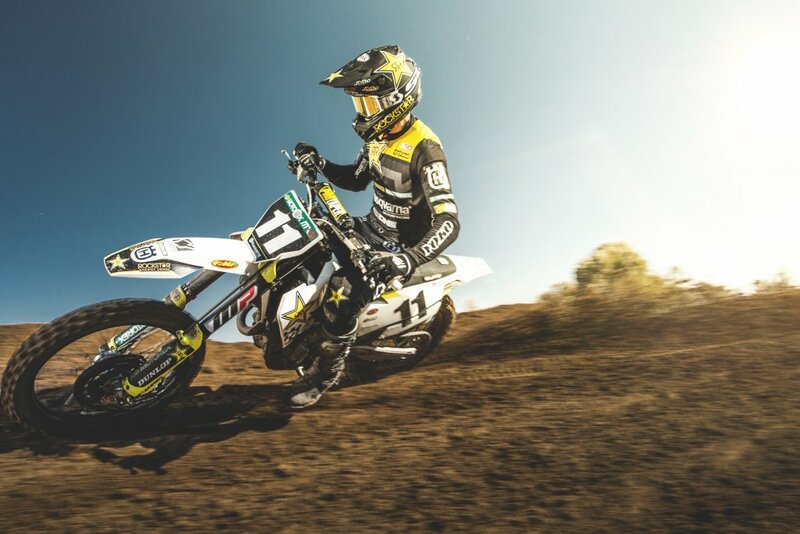 Making his debut aboard FC 450 machinery during the 2019 Internazionali d’Italia MX series, former GP podium finisher Arminas Jasikonis is set to show his full potential in the MXGP class of the 2019 FIM Motocross World Championship. 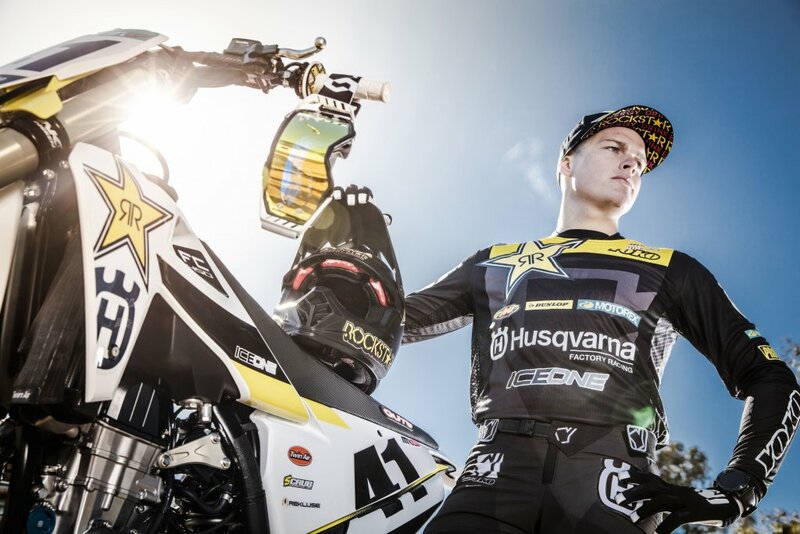 At just 21 years of age, the young rider from Lithuania will bring yet more energy and determination to the Rockstar Energy Husqvarna Factory Racing 2019 MXGP team. 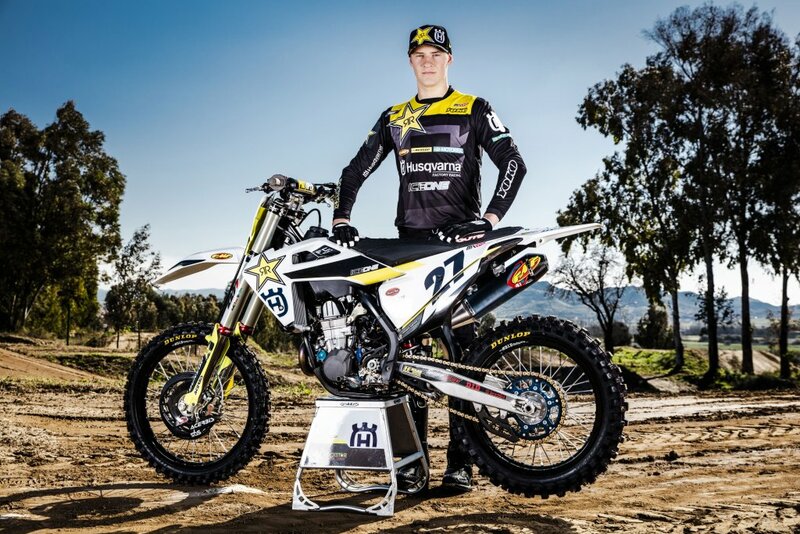 Rockstar Energy Husqvarna Factory Racing rider Mikkel Haarup will contest all of the European rounds of the 2019 FIM MX2 World Championship. 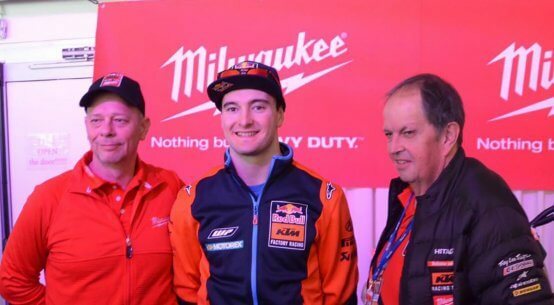 Enjoying a solid start to the season by placing as runner-up in the 2019 Internazionali d’Italia MX2 Championship, the young Dane will make his MX2 World Championship debut during round two of the series at Matterley Basin, GB. 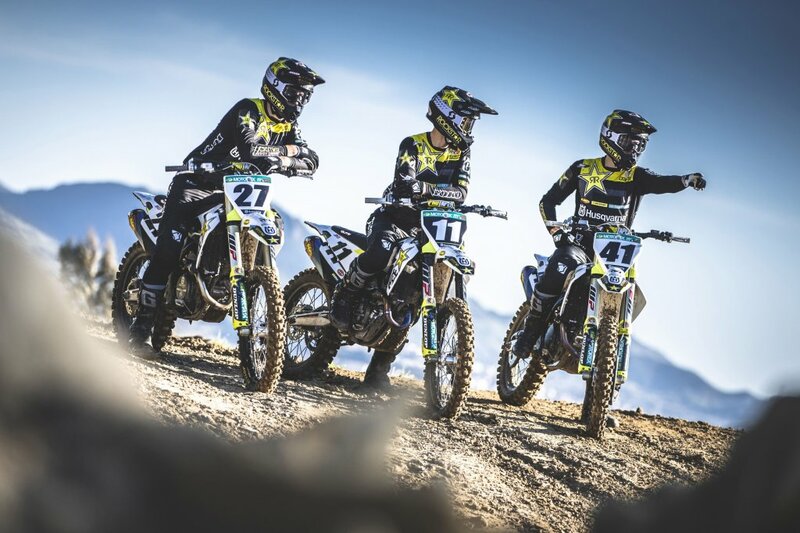 The 19-round 2019 FIM Motocross World Championship will kick off with the MXGP of Patagonia in Nequen, Argentina on March 2/3. 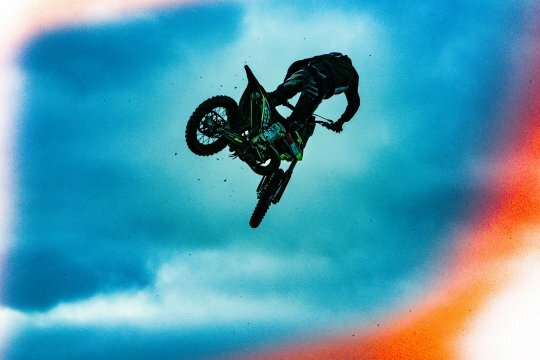 Hawkstone Highlights: Simpson’s spills and lots more! 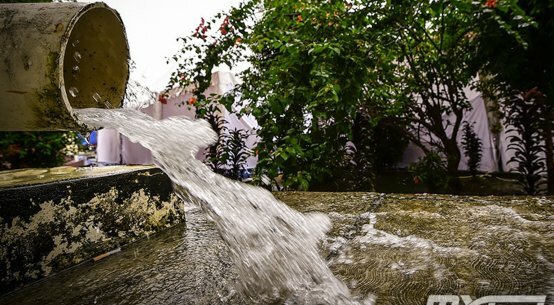 MXGP prepares for a mudder! Countdown to the US Nationals!